Bo Ryles and Roger Keel established this grand prix type race series in 2010. 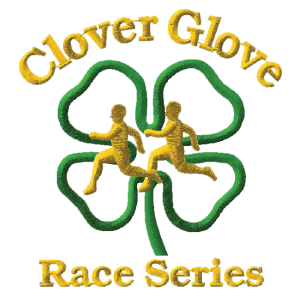 The purpose of the series is to generate funds that will support 4-H members in Georgia and provide a series of races that bring together runners interested in truly enjoying the camaraderie of fellow runners. The series grew out of the Keel and Ryles Holiday races and a lot of conversations around the water table after other races.